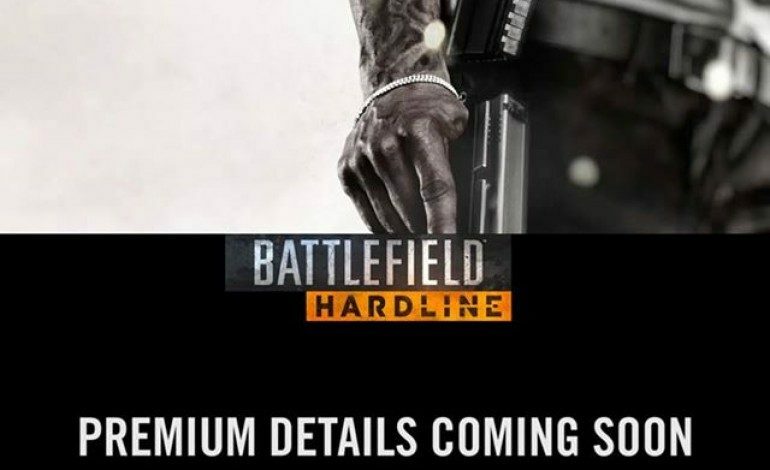 We are only a few weeks away from Battlefield Hardline’s debut and publisher EA is already hinting at a possible Premium Edition for the new installment. Players recently had a chance to test out Hardline during the open beta earlier this month. The service was teased today on the games Facebook page, also several in-game items featured during the open beta included premium details in their description. Battlefield fans are no strangers to EA’s premium services considering they offer players a variety of in-game perks, DLC packages, and various battle packs. 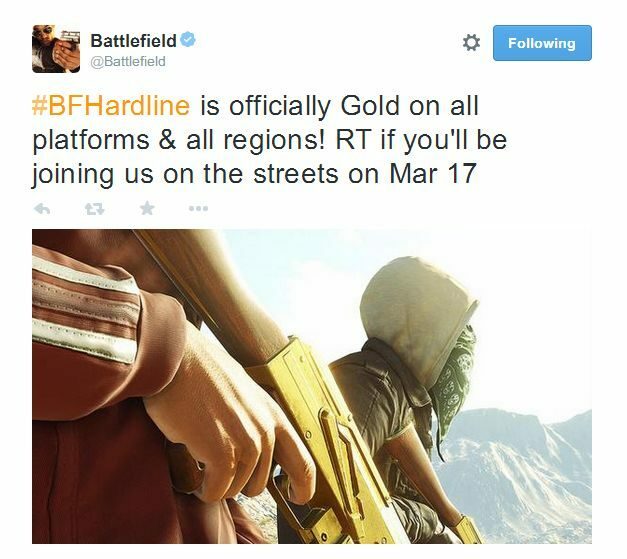 The announcement is not so surprising considering the game recently went gold on all platforms and regions; as announced on Hardline’s official Twitter page. Xbox One players may catch a glimpse of more premium details, since those with EA access will have the opportunity to play the trial several days before its launch. Starting March 12th, Xbox One users with EA access membership can play up to 10 hours of both the multiplayer and part of the campaign. There will be no restrictions to which game modes or maps you can play on multiplayer, but those who chose to try out the campaign will be limited to the prologue and first chapter only. All progress will carry over once the game is released on March 17th. After the trial, you can purchase Hardline at a 10% discount and also be entered in a chance to win a custom Xbox One. Though the trial will have limited playability for the campaign, Creative Director Ian Milham gave fans more insight on what lies ahead for Hardline’s story via a Q&A session on Twitter and outlined by Gamespot. The campaign will have ten episodes with more potentially to be released in upcoming DLC packs. Some episodes will last a little under an hour, while others running over an hour of gameplay. Weapon unlocks do not carry over into multiplayer mode, but “other” stuff will. You play as a single character, but will be able to experience both sides of the story. The overall tone is inspired by novelist Elmore Leonard and film director Michael Mann. Also there will be references to previous Battlefield games and an Issac Clarke/Dead Space Easter egg. Battlefield Hardline has come a long way since its initial beta last summer, which caused developers to push back its release date from fall last year until this March. Visceral listened intently to gamer feedback and implemented many changes in the open beta. After participating in the beta myself, I’m excited to see what else Hardline has in store. Battlefield Hardline will be released on March 17th for Xbox One, Xbox 360, PlayStation 4, PlayStation 3, and PC.